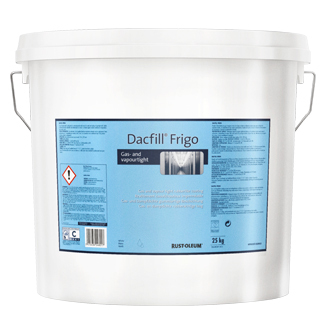 Mathys Dacfill Frigo - Cold Store Paint - Andrews Coatings Ltd.
Mathys Dacfill Frigo is a gas and vapour tight rubber like coating for walls and ceilings. It has permanent high elasticity of up to 400%, as well as offering resistance against sudden variations in temperature and exhibits high mechanical strength. 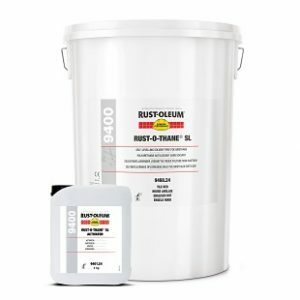 This product is solvent free and also does not contain bituminous products. It builds an abrasion resistant rubberlike coat without joints or seams which is then self-extinguishing. Gas and vapour tight rubberlike coating. Permanent high elasticity (> 400%). Resistance against sudden variations in temperature. 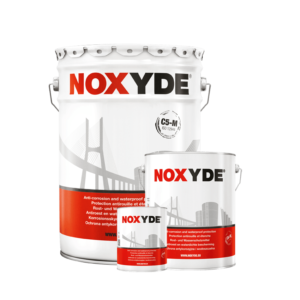 Does not contain solvents or bituminous products. 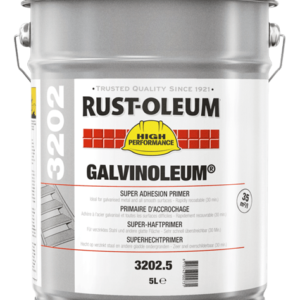 Coverage: 1.5m² per litre at 380 µm dry. 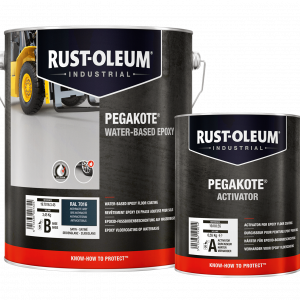 Apply using a brush, roller or an airless spray.